May 31 – November 17, 2019. Join us! 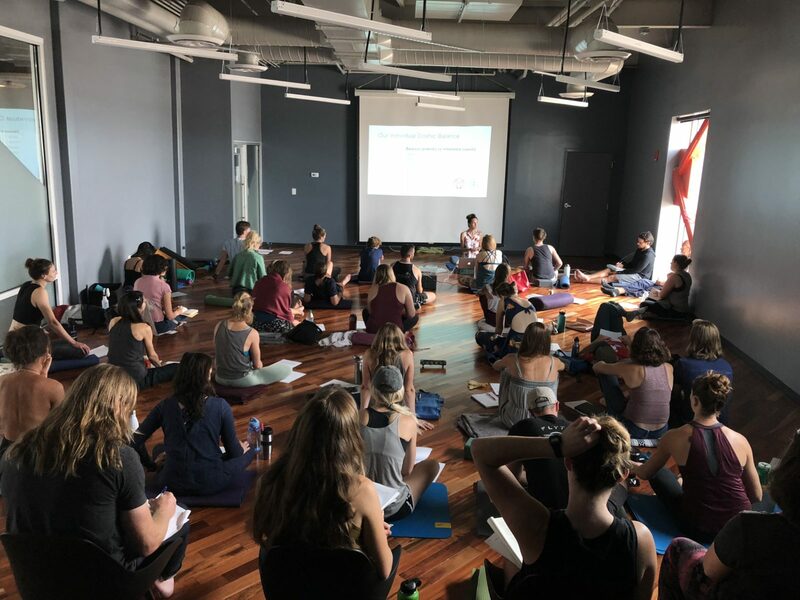 This training is perfect for those who want to expand their knowledge beyond basic Yoga studies covered in most 200 hour trainings, deepen their own practice, and learn how to teach/share yoga with others. 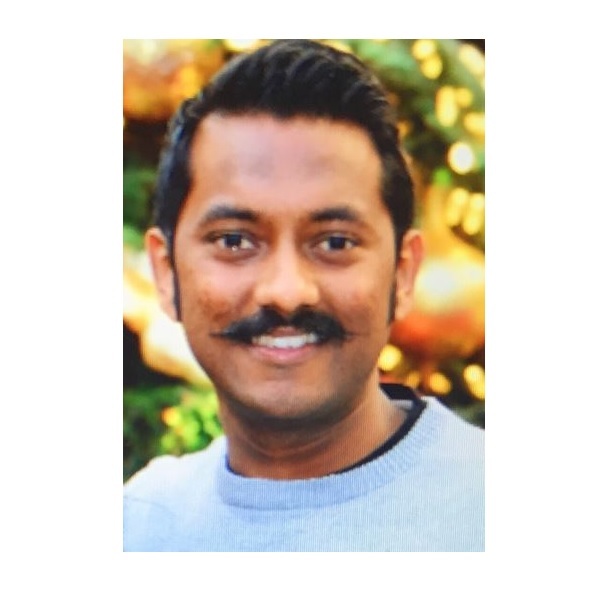 Instructed by Sarah Jane Burkholz and Sammy Brown with special guest teachers Rohit Nair specializing in Indic studies and Maria Radloff, specializing in Ayurveda. 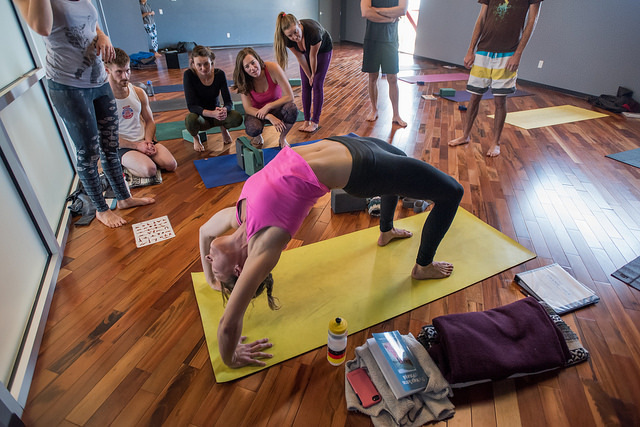 Our teachers have a deep accumulative experience of both practicing under master yoga teachers and of teaching alike. 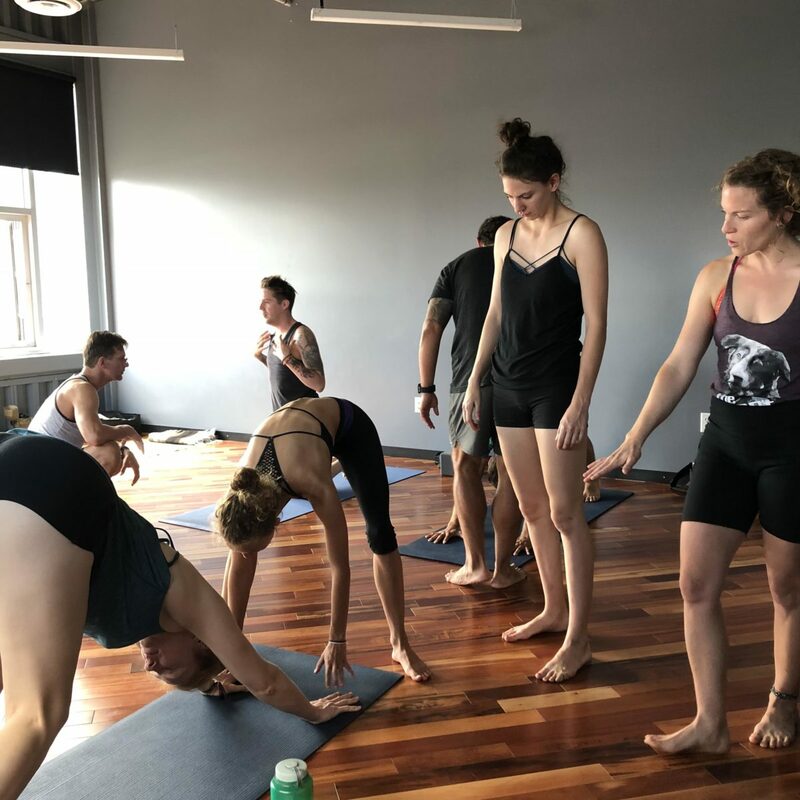 This unique program is 300 hour Yoga Alliance certified and is open to new students of yoga as well as all levels of practitioners and teachers. “The YTT was fantastic! I thought the price was affordable, and also cheaper than other YTT’s in the area. The schedule was perfect! 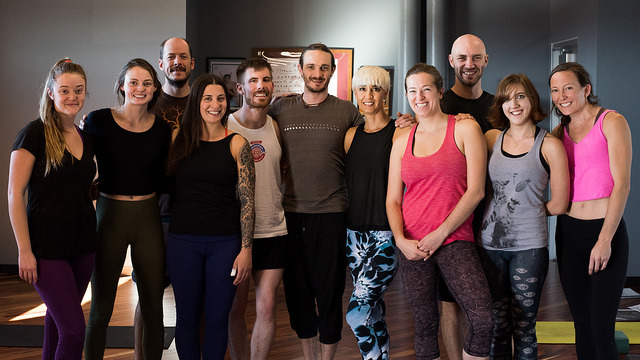 You all brought your own unique method of teaching which was great. I felt it gave a well rounded understanding of different teachings of yoga. My favorite was… EVERYTHING! I loved the asana practices, the philosophy, going to the cadaver lab, chanting, and all the history. The books you required/recommended were great! This YTT is great, keep up the awesome work! I have a deep love for Ashtanga Yoga. I am so grateful to be part of a lineage that has brought awareness, abundance, harmony, discipline and health to my life. 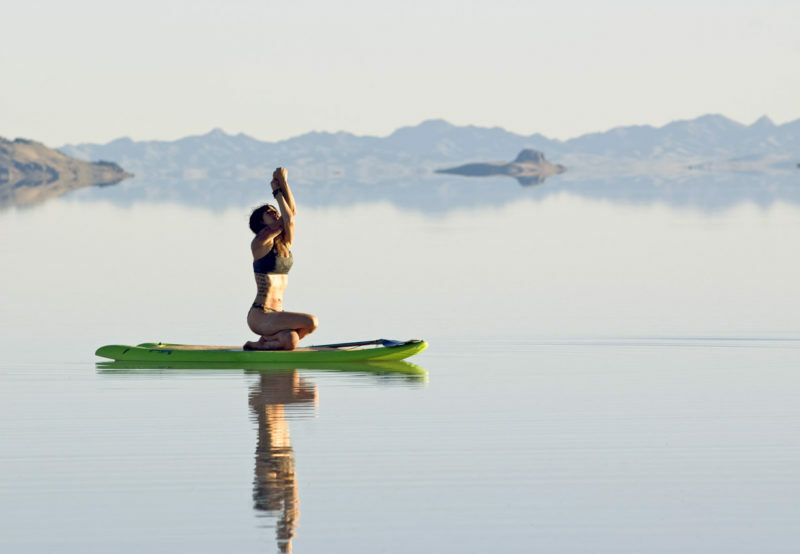 Experiencing a deeply rooted yoga practice can bring insight into the meaning of life. I want to help others find a love and enjoyment of this life long practice that can fit into practically anyone’s life, no matter the condition of their body.